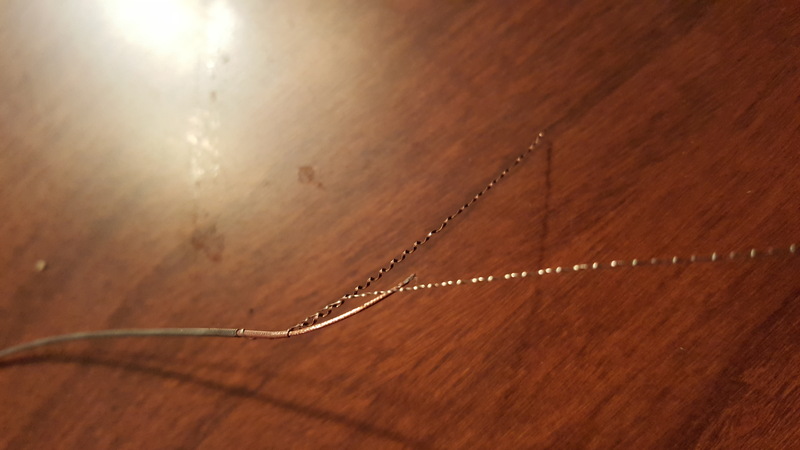 Was filing down a fingerboard because i thought the strings were to high and stressed the string too much putting it back on. I thought it was kind of interesting and thought i would share. Check the nut channel that it is smooth and their are no sharp edges. Use a needle file and micro mesh to finish it off. 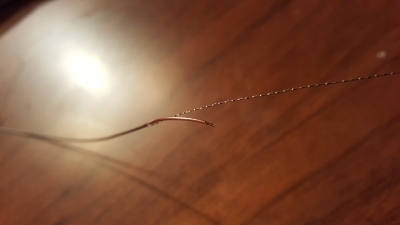 The most common reason for a string to break from taking off and back on is that non-smooth channel.